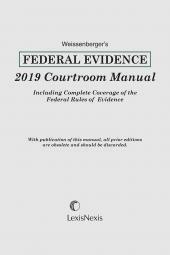 Weissenberger's Federal Evidence Courtroom Manual is a convenient single-volume work covering the Federal Rules of Evidence. 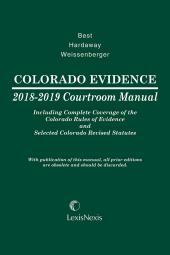 It contains up-to-date coverage of pertinent cases as well as practice tips. 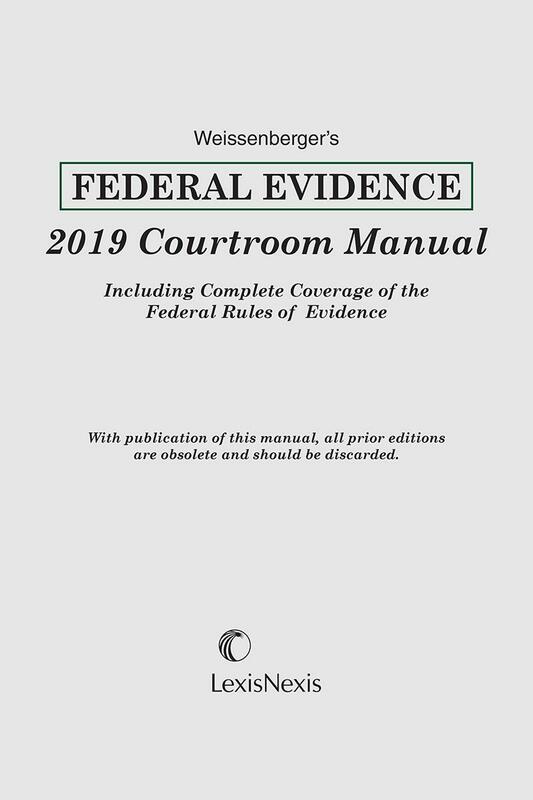 This is a convenient, easy-to-use single volume work that contains the full text of the Federal Rules of Evidence, and devotes a chapter to the discussion of each Rule. 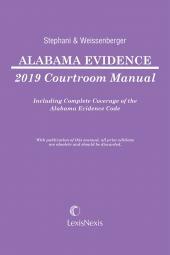 The chapters contain valuable practice pointers for the practitioner, as well as up-to-date coverage of cases discussing each Rule. In addition, the appendix presents the Advisory Committee Notes, allowing the user to understand the history and intent of the Committee as regards each Rule. 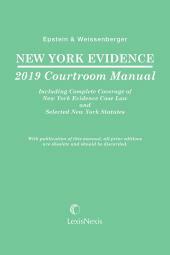 The concise index of rules inside the front cover guides the reader to the appropriate Rule for each topic, while a thumb index on the back cover allows quick access to each section of the book. This is an invaluable desk reference as well as a convenient and portable guide to the Rules.